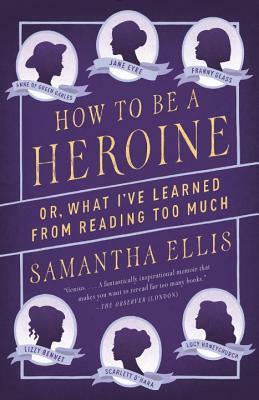 Samantha Ellis is a playwright and journalist. The daughter of Iraqi-Jewish refugees, she grew up thinking her family had travelled everywhere by magic carpet. From an early age she knew she didn’t want their version of a happy ending—marriage to a nice Iraqi-Jewish boy—so she read books to find out what she did want. Her plays include Patching Havoc, Sugar and Snow and Cling To Me Like Ivy, and she is a founding member of women’s theatre company Agent 160. She lives in London.